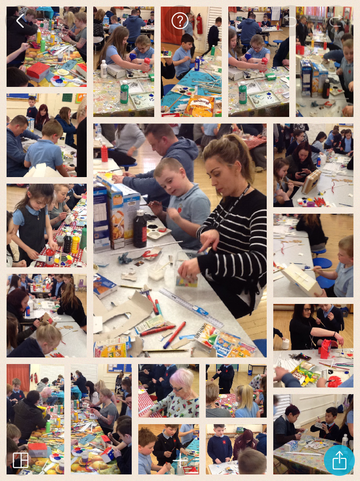 Parents joined us on Tuesday afternoon to join in with our topic work. We designed and made cable cars to travel between two mountains. We used a variety of cardboard boxes and other creative materials to create our models. 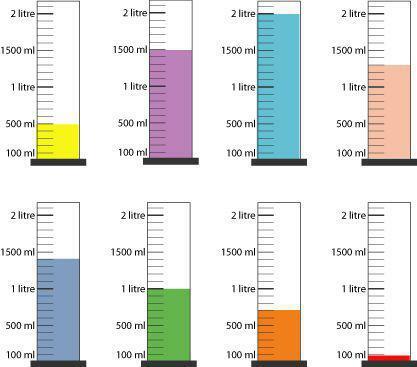 There are different units of measurement for length, mass and capacity. In maths we have been reading scales. It is important to check the units of measurement and what each mark on the scale represents. 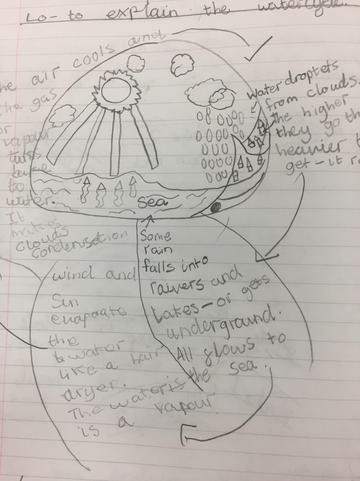 We have been finding out about the water cycle. 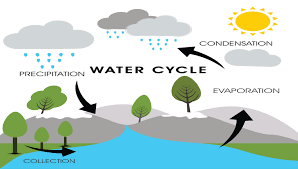 The water cycle explains how water moves around the world. Without water, nothing would grow and we would not be able to survive. In Literacy we have completed our mountain poems using personification. We read our poems for others in the class to listen to. We have read some of 'The Hobbit' by J.R.R Tolkien. In the story, Bilbo Baggins is a hobbit, who lives a very quiet life until he is upset by a visit from a wizard. Gandalf, the wizard, wants the hobbit to help a group of dwarves take back a mountain from a dragon. We have rewritten Holkien's description of the three trolls that were seen by Bilbo and the dwarves on their journey. We used similes and adjective phrases in our writing. We finished the week by celebrating 'World Book Day' which we had to rearrange due to the 'Beast from the East' which descended on us last week! In RE we have written Lenten promises. These are promises that we are going to try and keep for all of the forty days in Lent. Lots of the promises were about us choosing things that involved us helping other people and thinking about other people before ourselves. In literacy we have looked at personification and how this can be used within pieces of writing. Personification involves giving human qualities or abilities to an object or an animal in a piece of writing. We've discovered that it helps to make our writing more interesting and fun for others to read. This week we started our new topic 'Misty Mountain Sierra'. We have researched where there are mountain ranges within the world and we have plotted and labelled these on our maps of the world. During the next few weeks will be finding out how these giant mountains are formed and also who can survive and live on the mountains.